Beautiful shots of Clevaland. 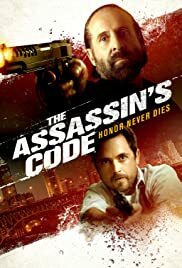 Classic cob, mob crime drama. Good gun play. Peter Stormare is ruthless. 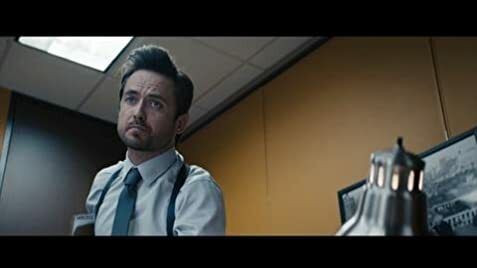 Justin Chatwain is an Edward Norton lookalike in this flick. Plus, I had the honor of being in it.